Enthusiastic and motivated Children from Breifield in Bern, Switzerland had so much fun preparing and cooking a benefit dinner to raise money for Raey children. On the 5th of December, the children cooked up a storm under the guide of Eskedars and David in the breitschtreff. 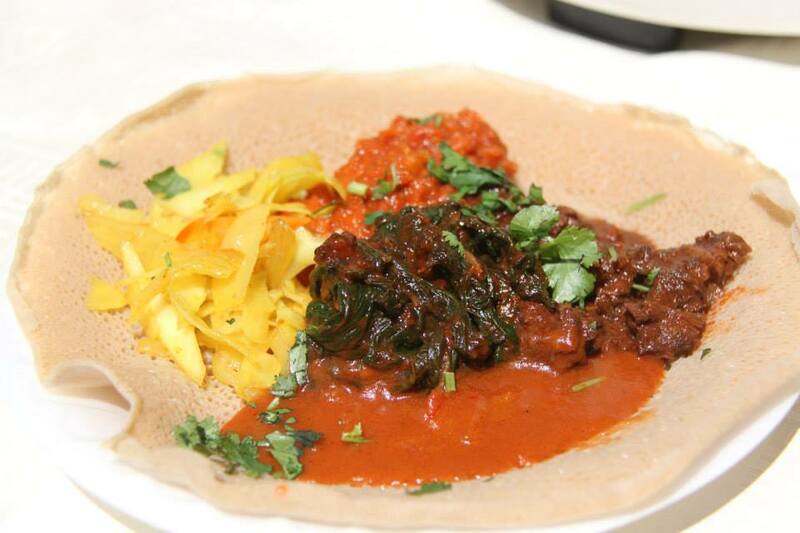 The pictures show the stages of preparation and clearly it was great fun to make and I am sure enjoyed by those who dined in to try the Ethiopian feast. This wonderful initiative raised 1500 CHF = 42000Birr and we are so appreciative of the efforts of all involved including supporters. 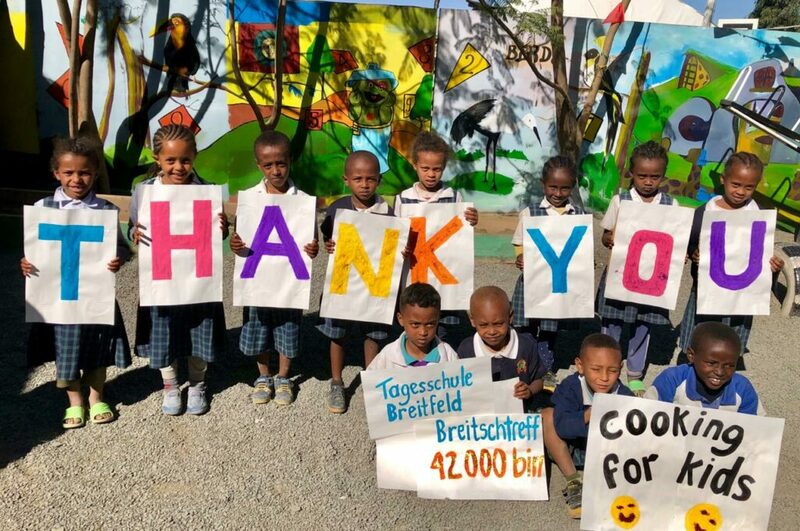 To learn more of the cuisine from the breitschtreff refer to https://www.facebook.com/aethiopischesEssen/posts/1921402764639715 Thankyou Breitfield students for your amazing efforts and kindness which we hope inspire others.